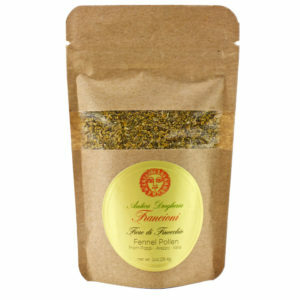 This is Fennel Pollen from Poppi in Italia. A little goes a long way… Fennel Pollen has been a treasured ingredient in Tuscany for centuries. 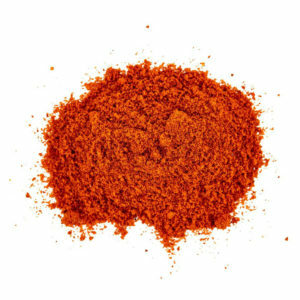 Its bright clean anise flavor gives life to the classic Tuscan salami, Finocchiona, named after this delightful herb. 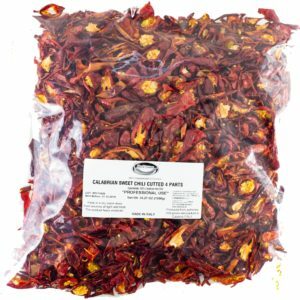 Harvested carefully by hand, the flowers are placed in cloth bags to prevent moisture from collecting and creating mold. After harvesting the fennel flowers laden with pollen, they are carefully spread on wide wooden boards lined with butcher paper in a well-aerated, dry room. The boards are then laid beneath a protective net and left untouched in order to ensure that the pollen’s essential oils do not dissipate and lose their powerful scent. After approximately 10 days the fennel is tested for moisture. The fennel pollen should slightly spring back when lightly pressed. At this stage it is not completely dry. The pollen is then sifted to extract little leaves and twigs, then packed in large cotton bags to ultimate the drying process. When completely dry the pollen should have a heady aroma of anise, golden-green color and crisp texture. 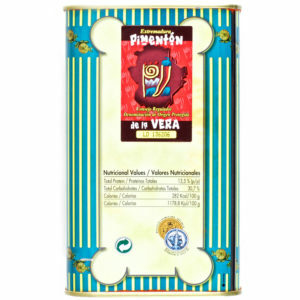 We use this product to make the famed “Finocchiona”. When making Finocchiona it is important to remember that the maximum amount of fennel product added never exceeds 0.5% the weight of the meat in accordance with Italian regulations. 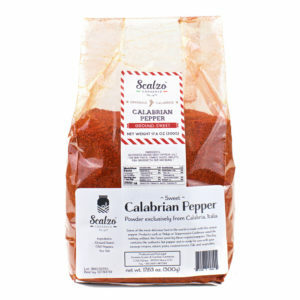 This bag at 0.5% will season about 12# of meat, and if used in combination with our Magnifici del Mezzogiorno Calabrian Fennel Seeds will stretch to 100#. 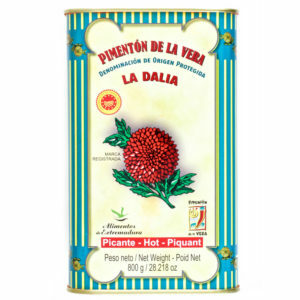 If using it in collaboration with Fennel Seeds we suggest using this at 0.25% the weight of the meat. 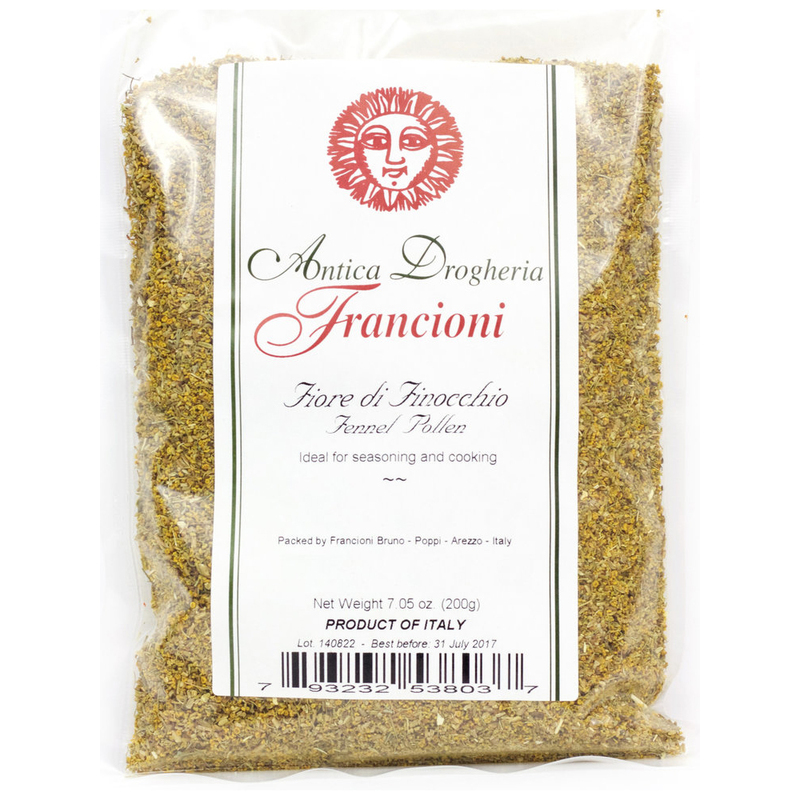 Use the Fennel Pollen and Fennel Seeds at 0.25% for a total of 0.5% fennel product. Sold in 1 oz|28g bags.